Good Shepherd Travel Organized A Holy Land Tour Giveaway. The Giveaway Ends On Nov. 14th, 2018 At 11:59 P.m. Anyone Ages 18 Or Above May Enter The Giveaway. The Prize For The Winner Is A Holy Land Trip. Includes Airfare From An International Airport Near You. Additional Expenses And Fees May Apply. Single Occupancy Available For An Additional Charge. Offer Subject To Change. Refer To Cancellation Policy And Disclaimer On Each Trip Brochure For More Details. This Offer Is Good For One Ticket To The January 15-24, 2019. 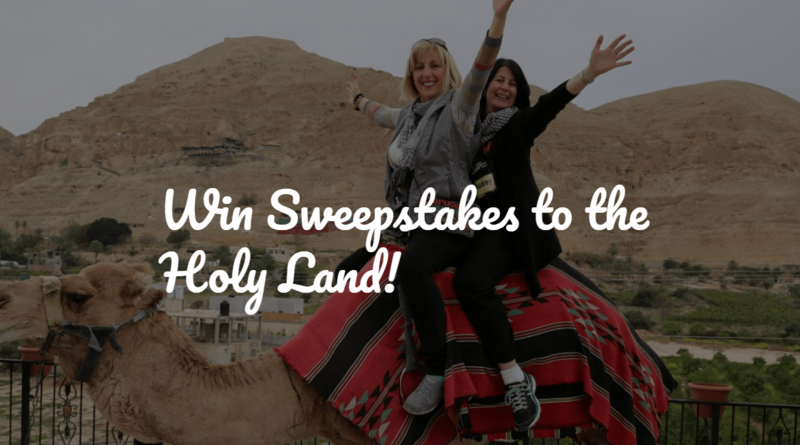 Good Shepherd Travel–holy Land Tour Giveaway – Enter For Your Chance To Win A Holy Land Trip. Prize (s): The Prize For The Winner Is A Holy Land Trip.